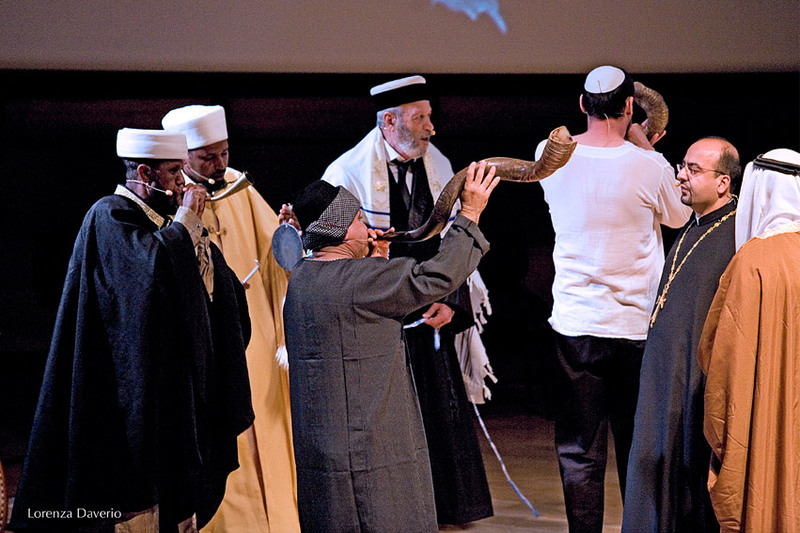 KOLOT (Hebrew - "voices") is an observation of Israel in all its cultural complexity - old Jewish traditions, Christian and Muslim cultures, ancient populations and contemporary reality which travel in cycles of holiness, memory, thirst, pain, hope and modern frenetic day life; clashing and merging, separating and joining. 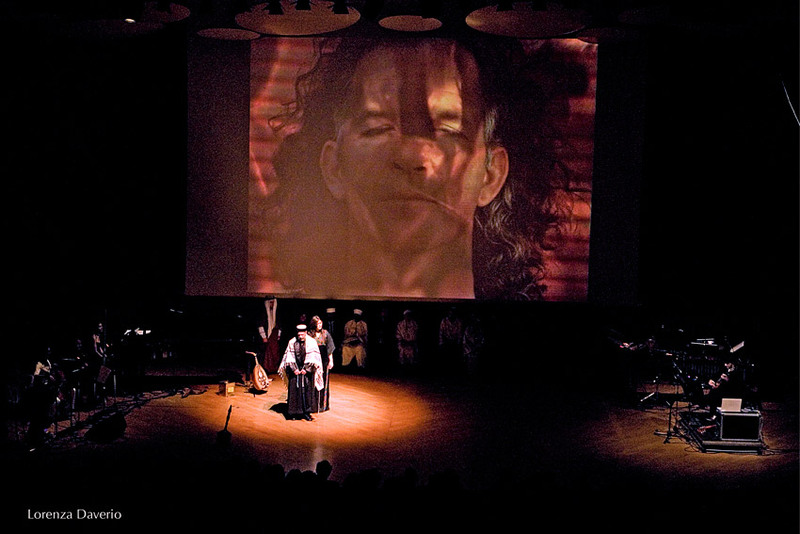 The voice is treated as a symbol, a carrier of the sacred word, an extension of individual and collective emotions, and a testimony of life and reality. 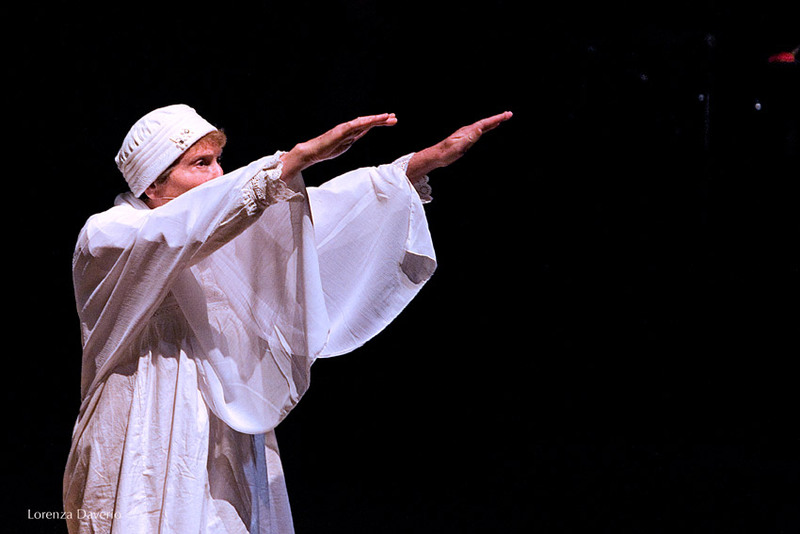 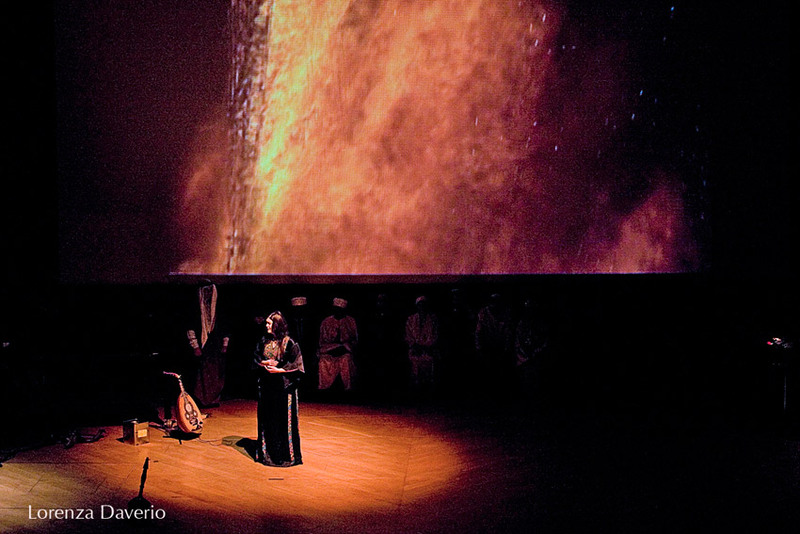 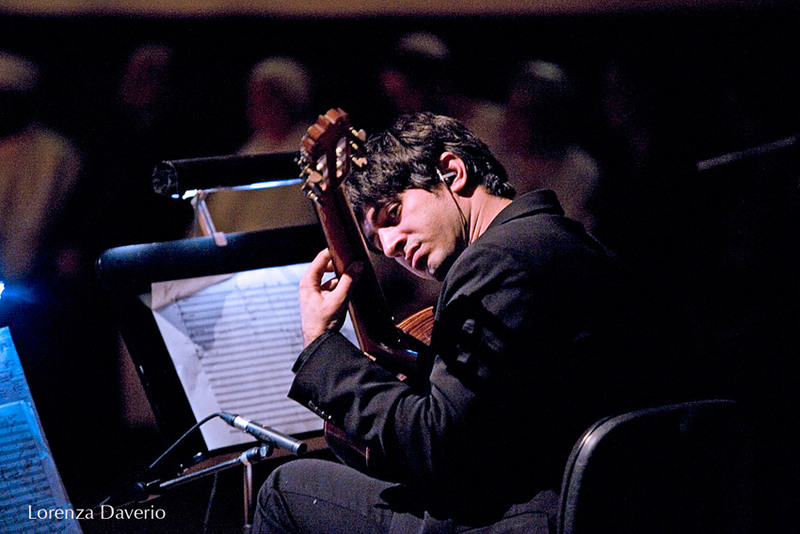 The artists participating in the Opera are from completely different cultural backgrounds: rabbis and priests, avant-garde artists, carriers of ancient oral traditions, virtuoso soloists of oriental and occidental instruments and artists specialising in the use of new technologies. 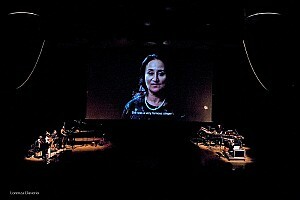 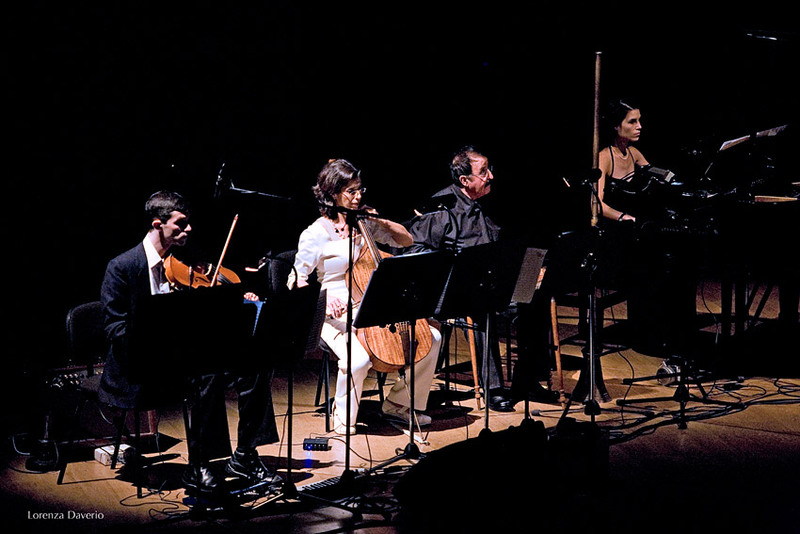 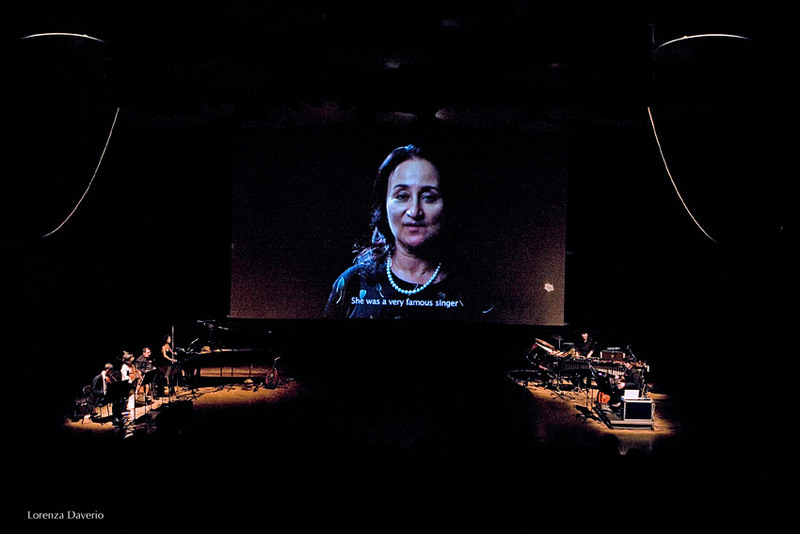 In order to combine them into one organism, Avital had to create an intimate dialogue with each of the participating individuals, and to form a unique architecture of the sounds and images, preserving their identities but also uniting them into one poetic unity. 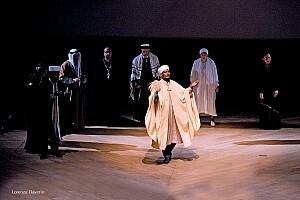 The Libretto of KOLOT is not formed by a narrative but by a chain of allegorical episodes organized as a metaphorical cycle of a day. 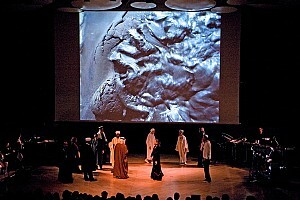 The idea of allegorical episodes was inspired by the genre of allegorical painting that flourished in Europe during the Renaissance. 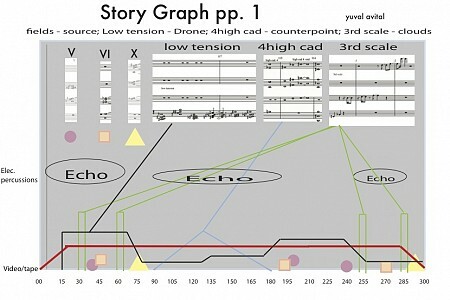 Accordingly, artists used a system of pictorial symbols in order to express an archetype or a meta-symbol. 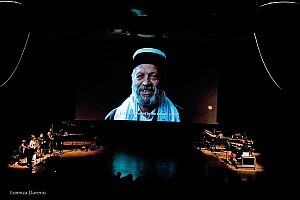 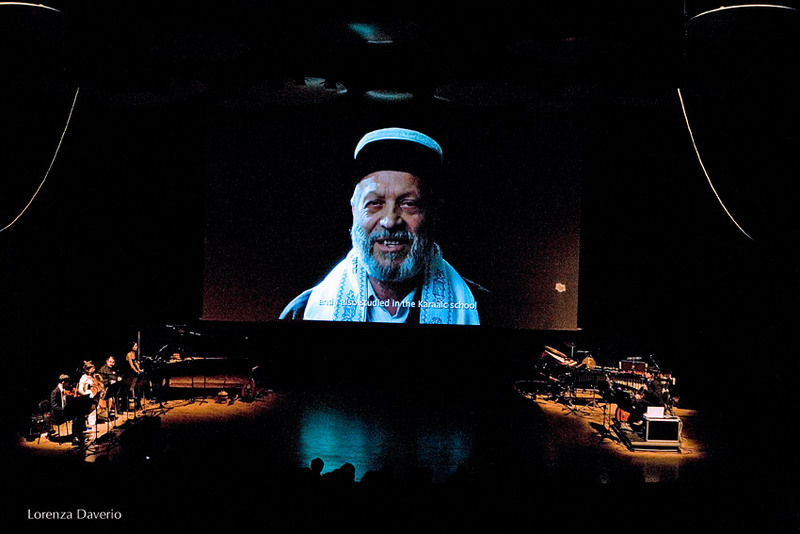 Similarly, each episode of KOLOT is created by fragments of traditional songs, prayers, stories, sounds, relations, movements and visuals (created in collaboration with the video artist Shira Miasnik) that are related to individual themes such as holiness, thirst, hope, moaning, beginning, and order. 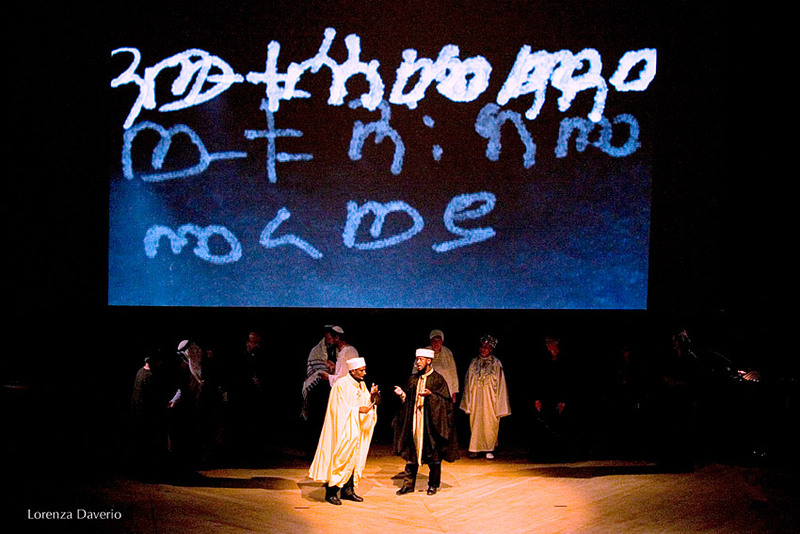 Kolot Opera is written using musical scores, graphic schemes, oral and textual indications in three languages, recordings and storyboards - compositional techniques were adapted to each participant's knowledge and needs. 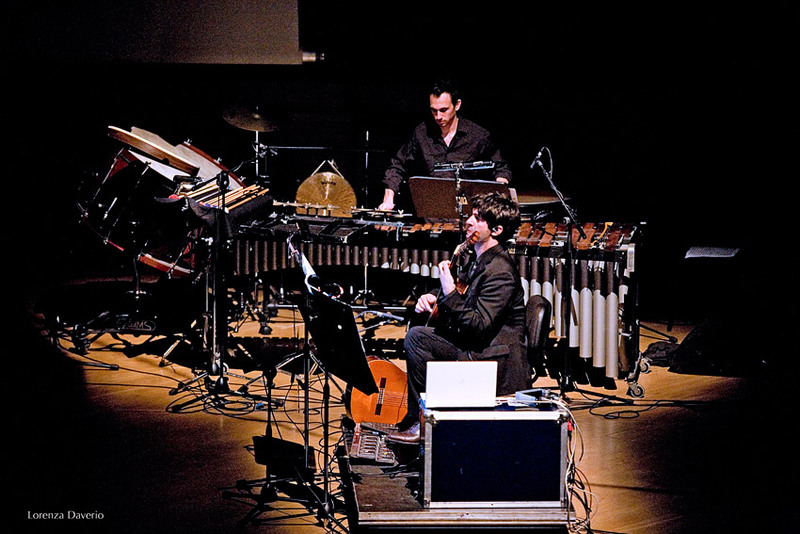 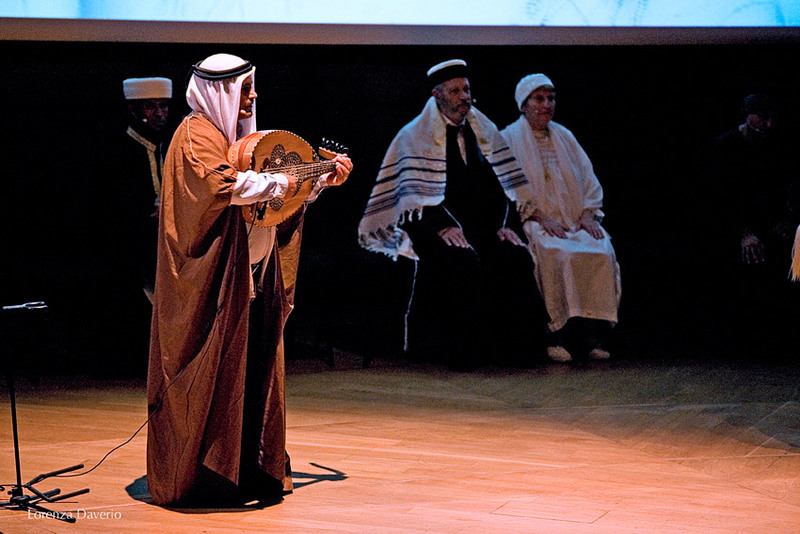 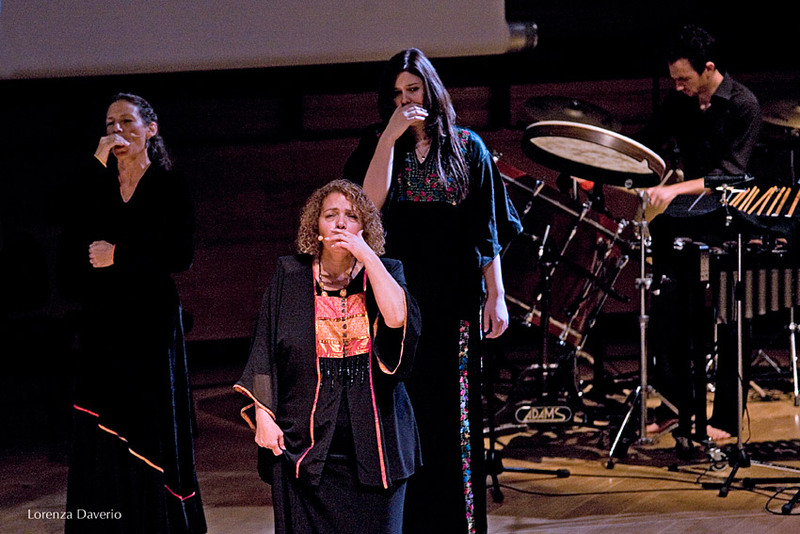 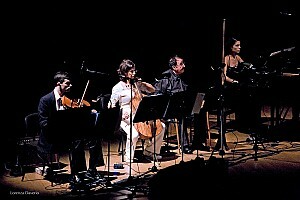 The music of KOLOT composed from modal systems such as Maqam & Shashmaqam, Aleatoric scores, structural organisations, timbrical, heterophonies next to traditional composition, creating not only a bridge between tradition and contemporary but also between collective heritage ad individual creativity.